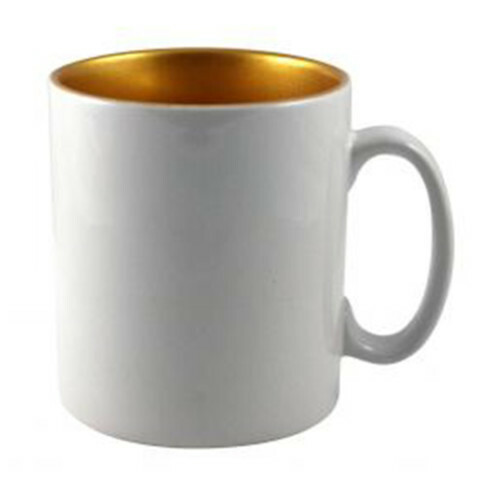 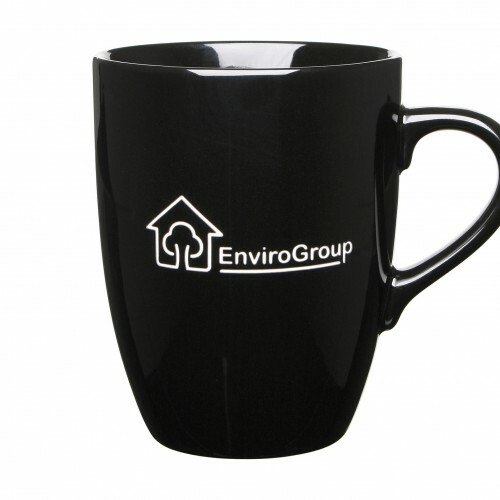 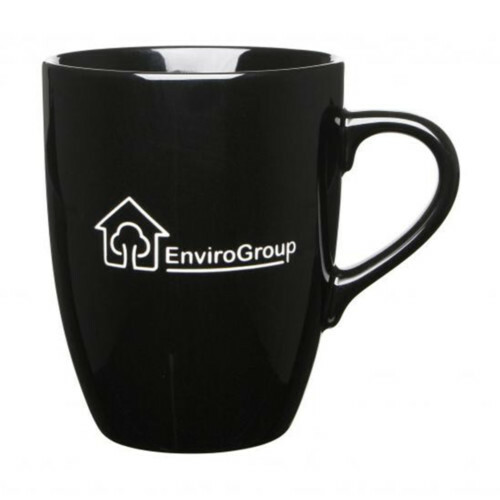 Our hardwearing enamel mugs are the latest must have promotional item. 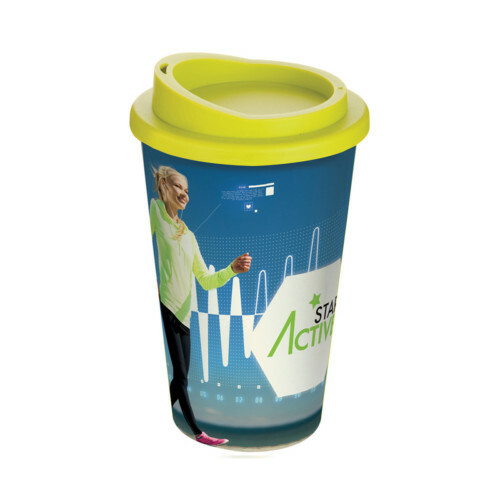 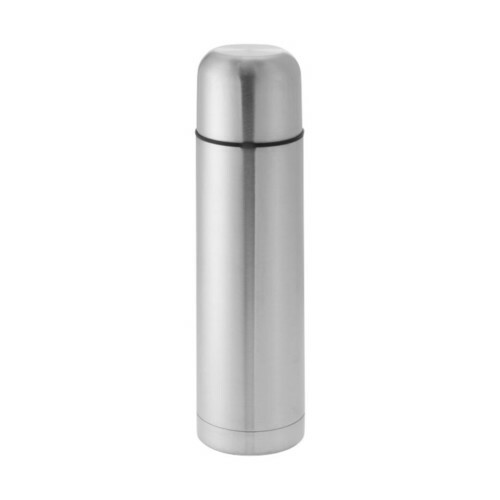 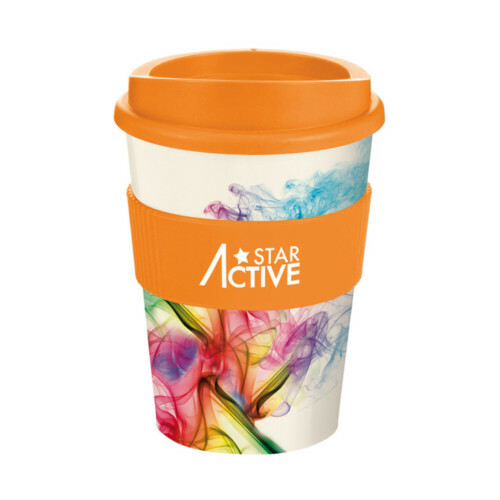 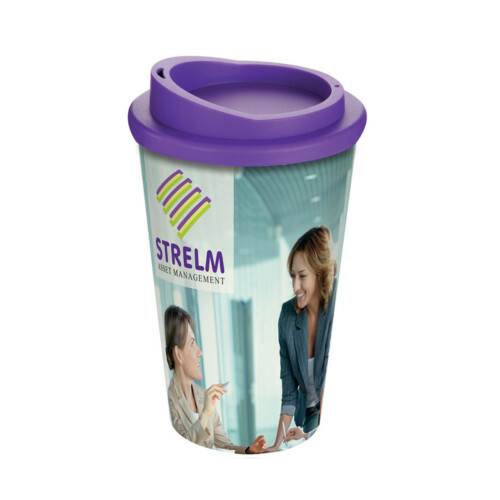 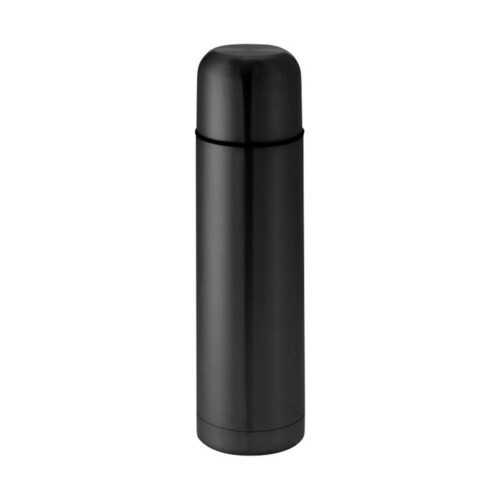 Available with a full colour design; complemented with a metal rim. 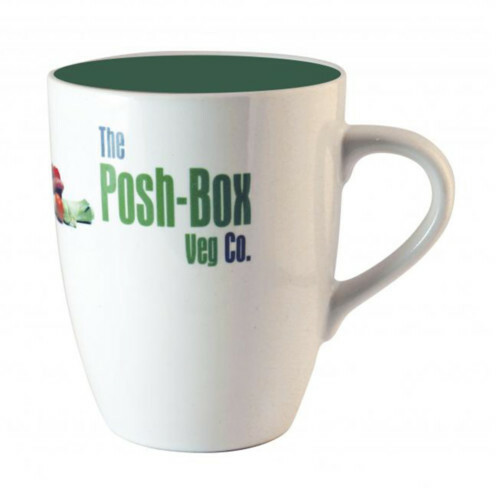 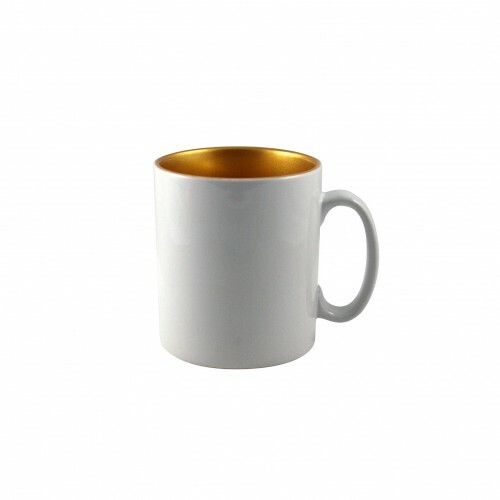 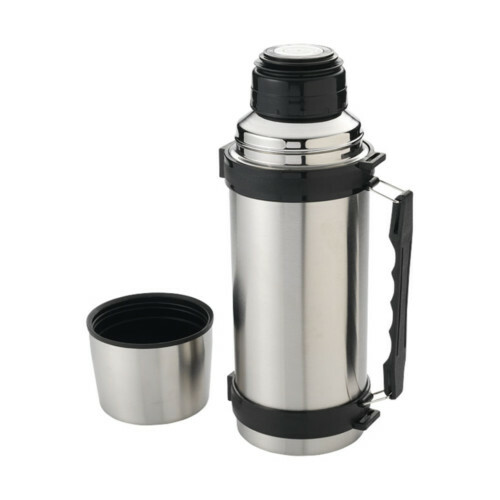 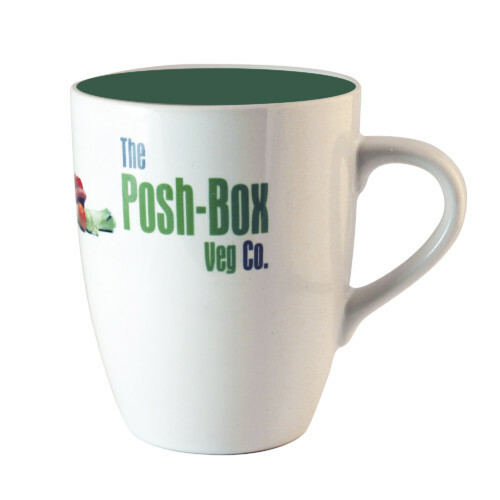 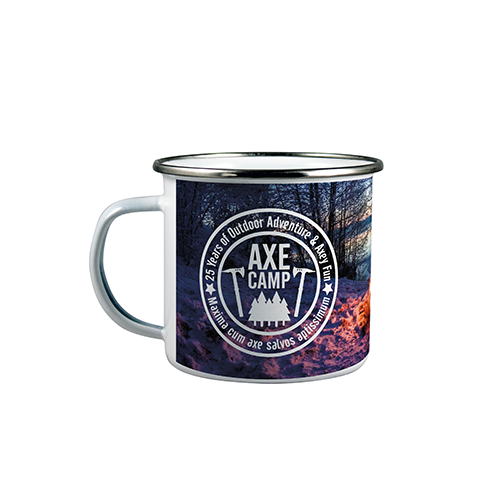 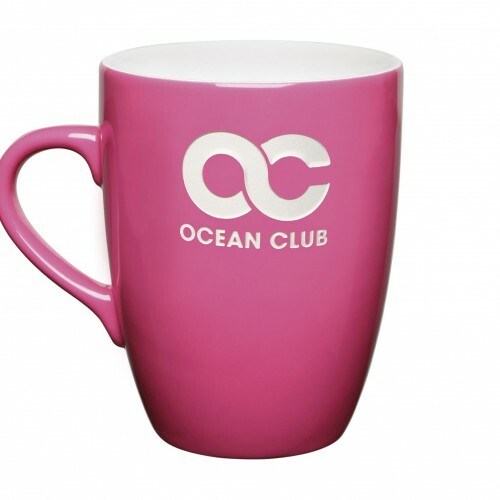 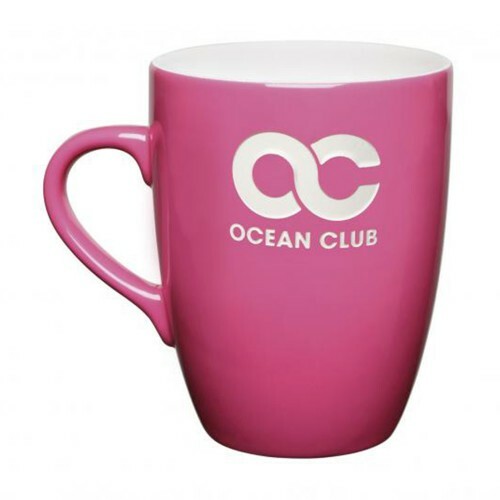 Enamel mugs are perfect for camping, picnics or any outdoor event but look just as good in the office or at home.